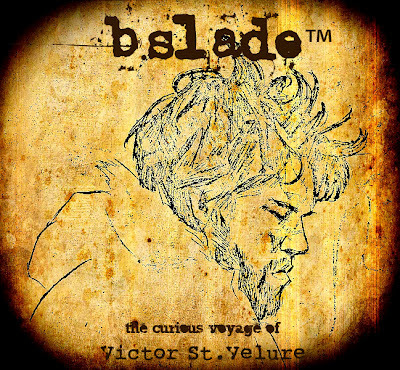 Coming Soon: @BSLADE - "The Curious Voyage Of Victor St. Velure"
This journey documents the life of a bohemian vagabond named Victor St. Velure. After a bad break up, his fashion empire crumbled in the fall of 1969 he decides to leave everything he’s ever had to search for the deeper meaning of life. He knew not of where he was going, but he had to go. 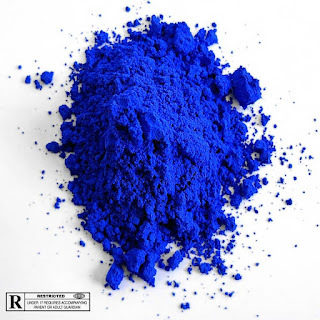 A mystic street gypsy named Damodara tells him of a place called The Valley of the Blue Moon. A place where someone like himself will find redemption and purpose. However in order to get to it’s location in northern Tibet, it will take all of the money he has left to get there . Even what was left would not be enough to survive any amount of ample time with no job. So thus The Curious Voyage of Victor St.Velure begins. In this album you will experience his mountain tops and valleys …. even perhaps find some parallels to your own life.